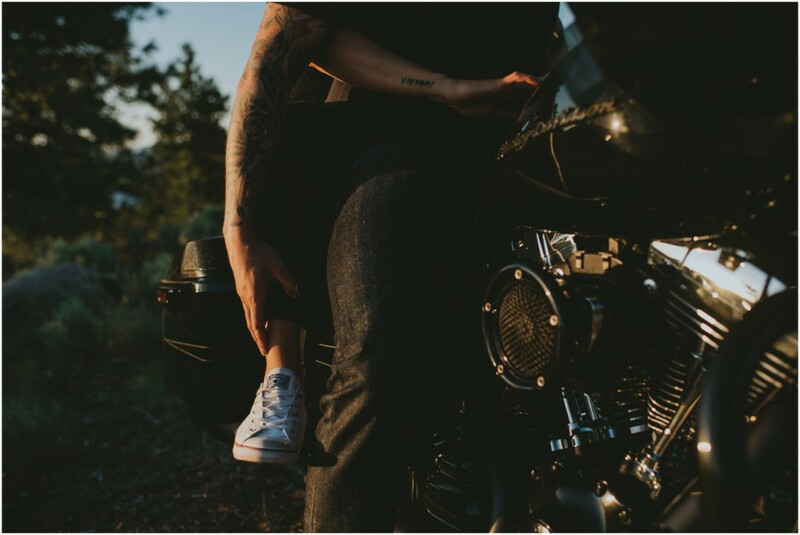 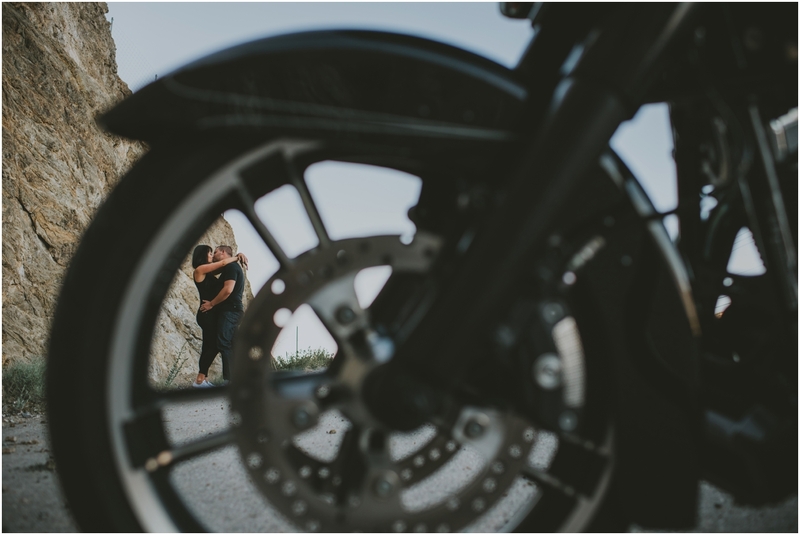 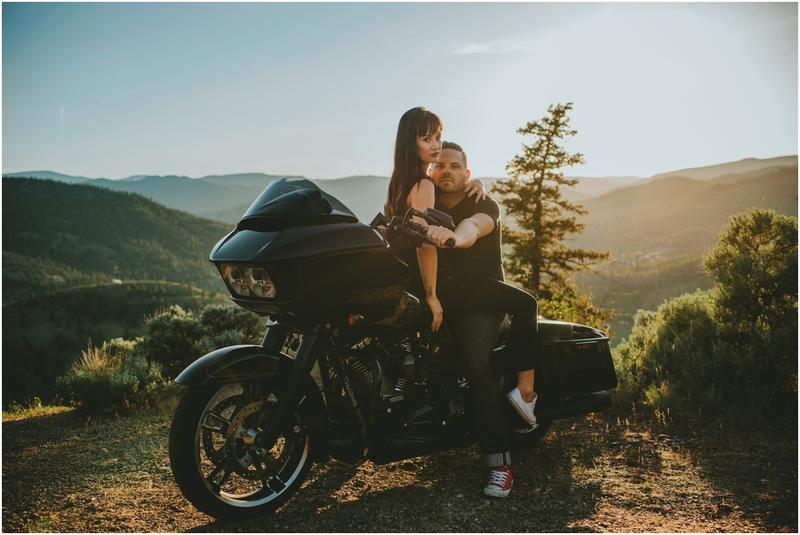 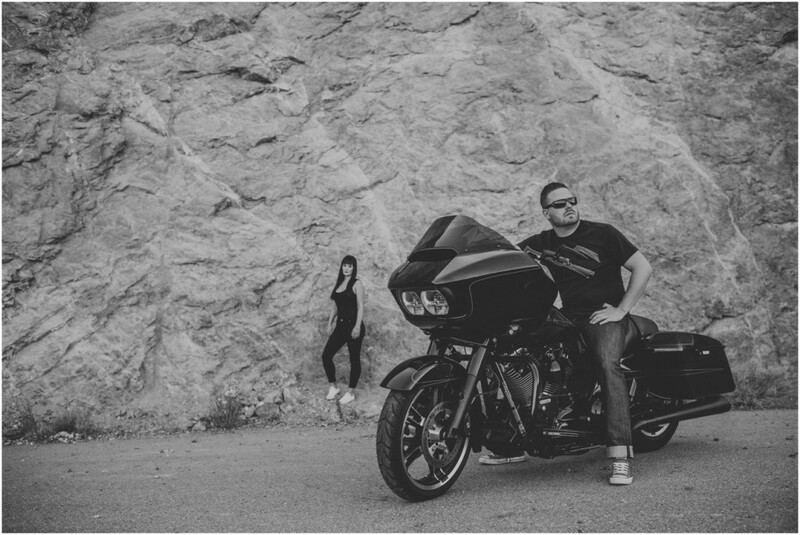 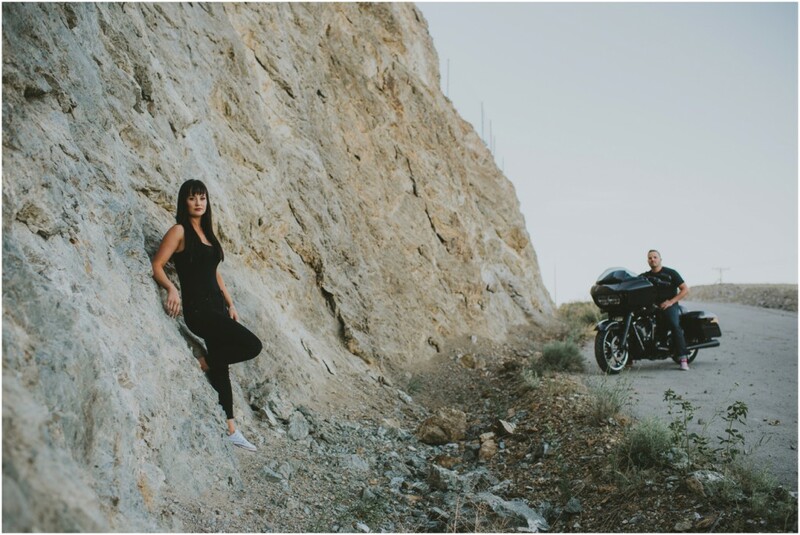 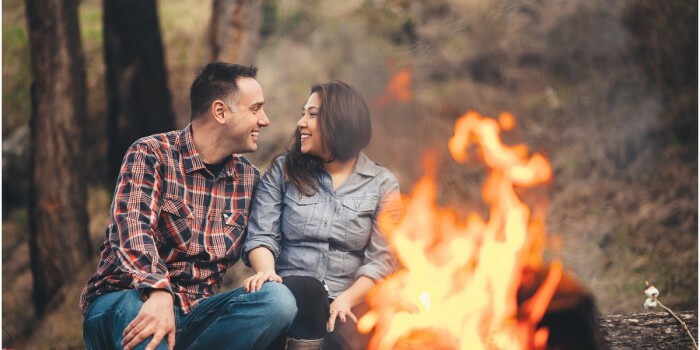 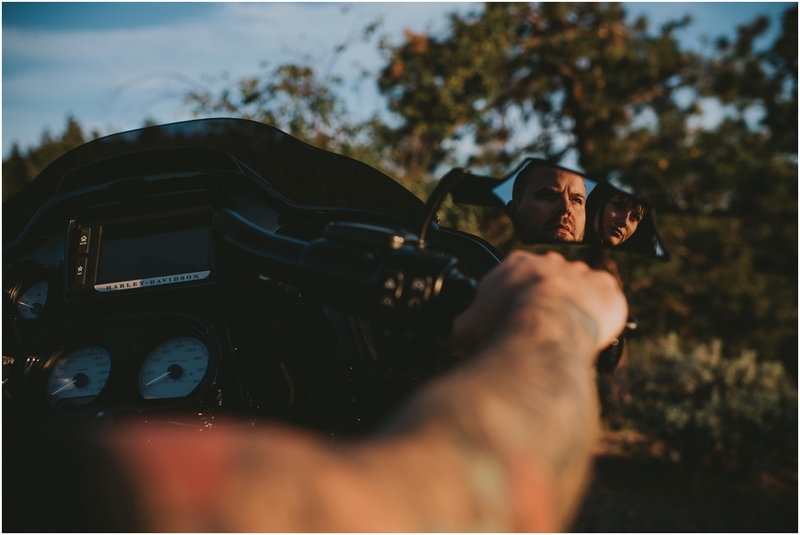 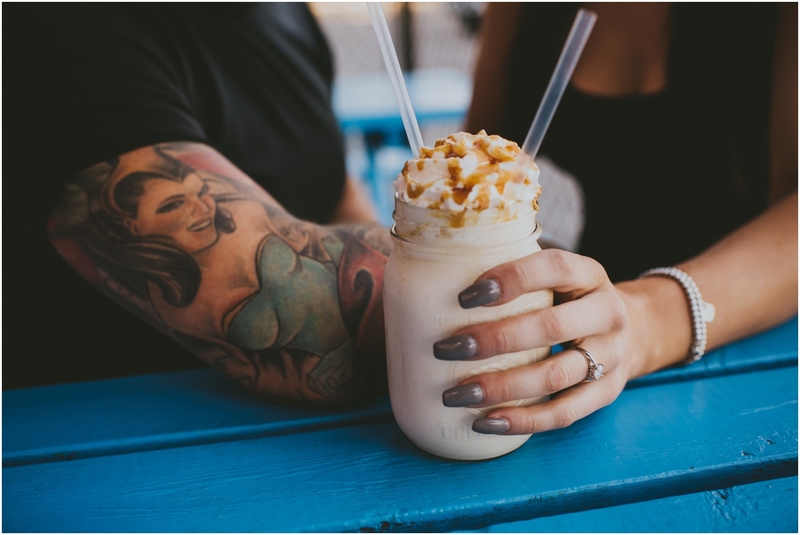 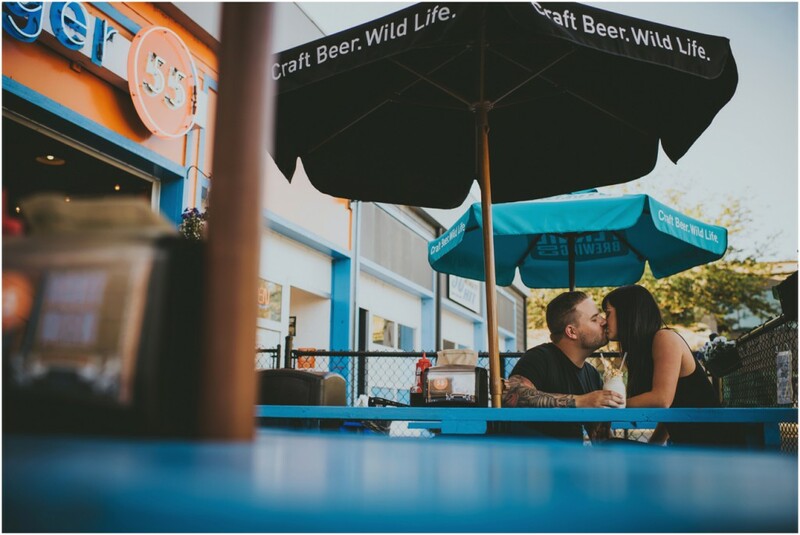 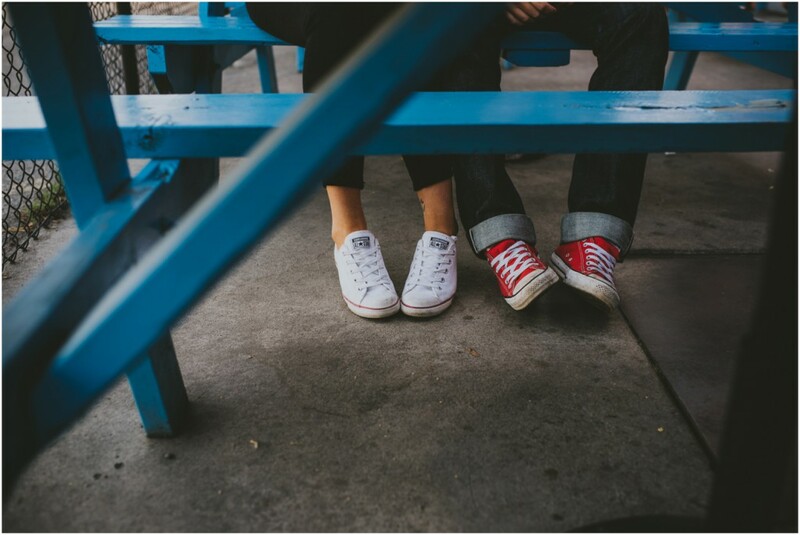 Chasing down the sunset on a Harley is a massive yes in life, and throw in these two to the mix, and you get one unreal Harley engagement session! 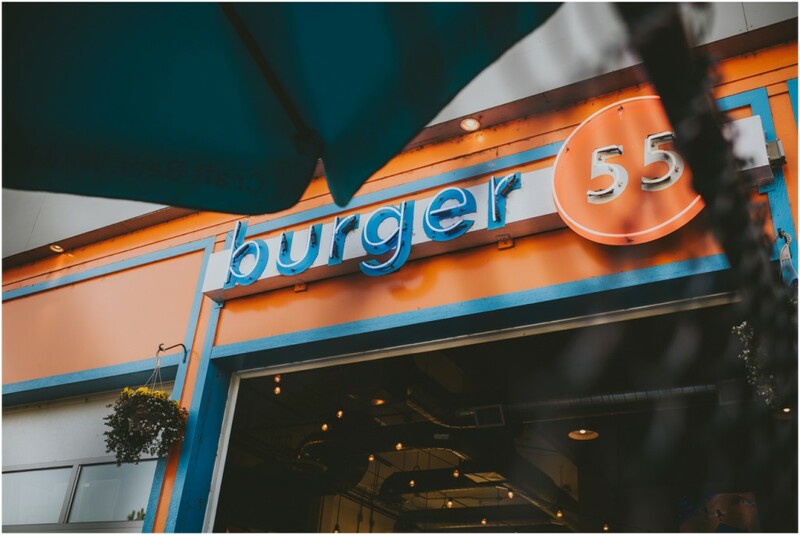 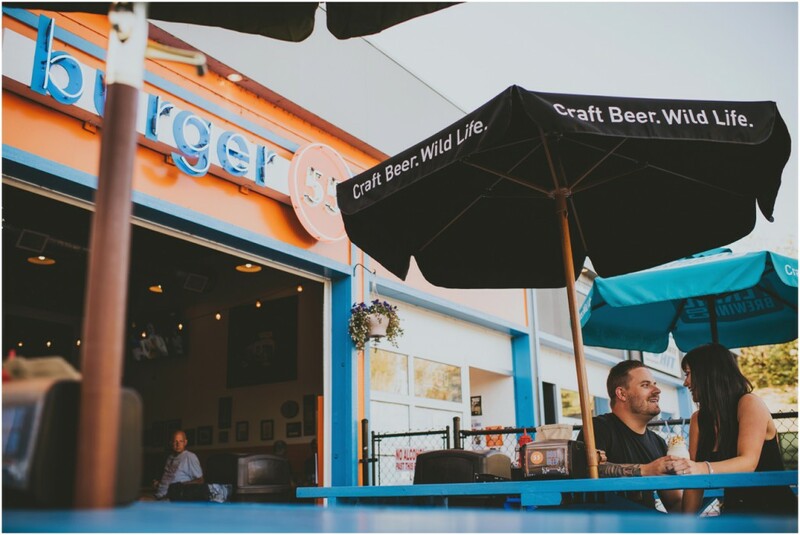 ‘You Gotta Eat Here” which only makes sense! 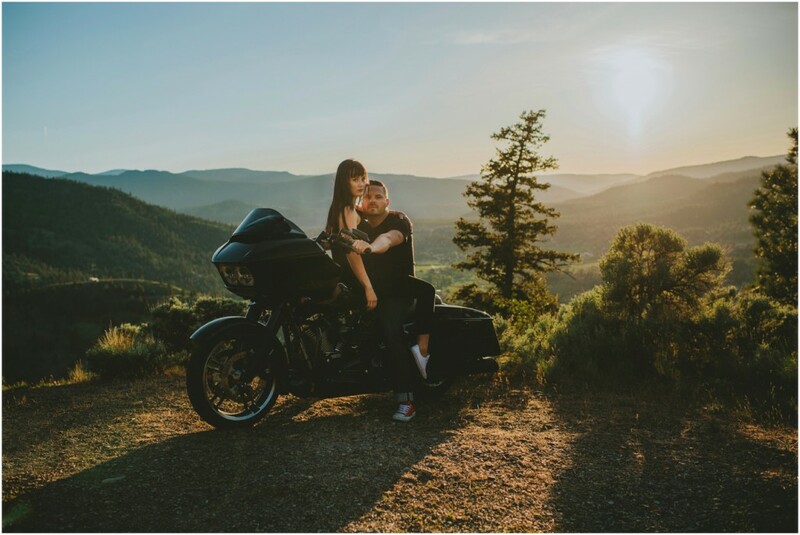 We then rode to the top of a mountain chasing the sun, only to end up at one damn stellar lookout over the mountains. 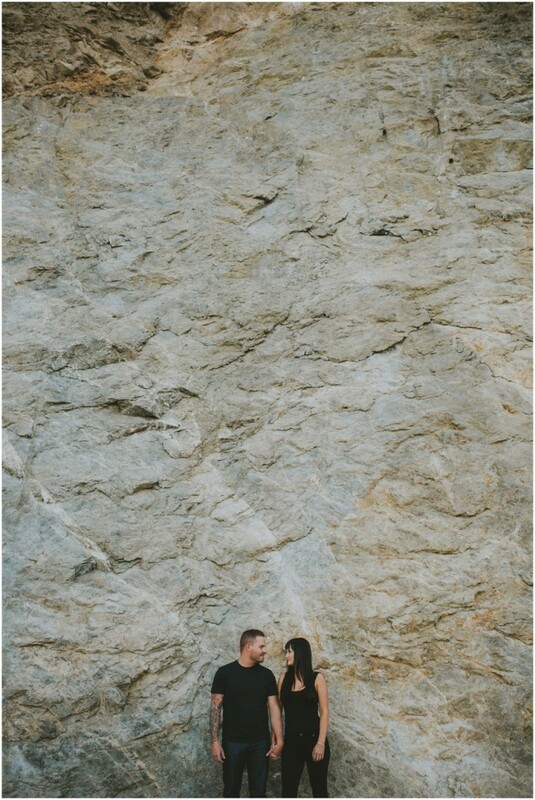 This was one of those times that I took a step back just to take it all in. 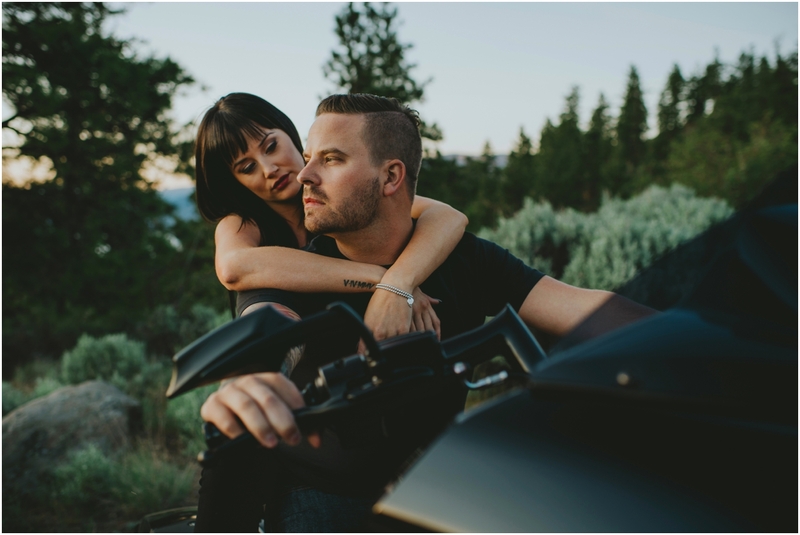 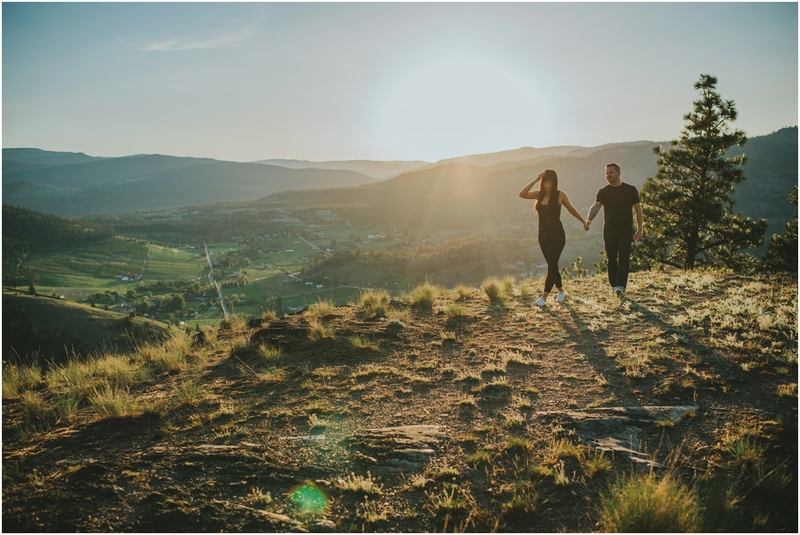 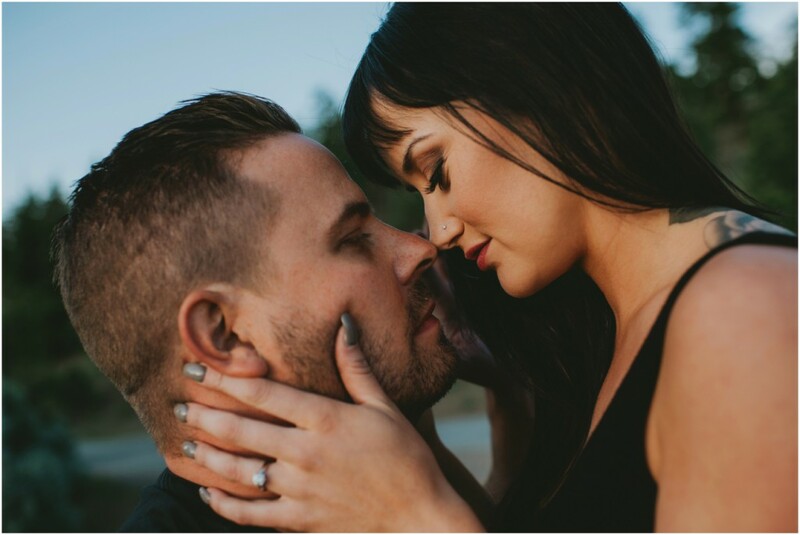 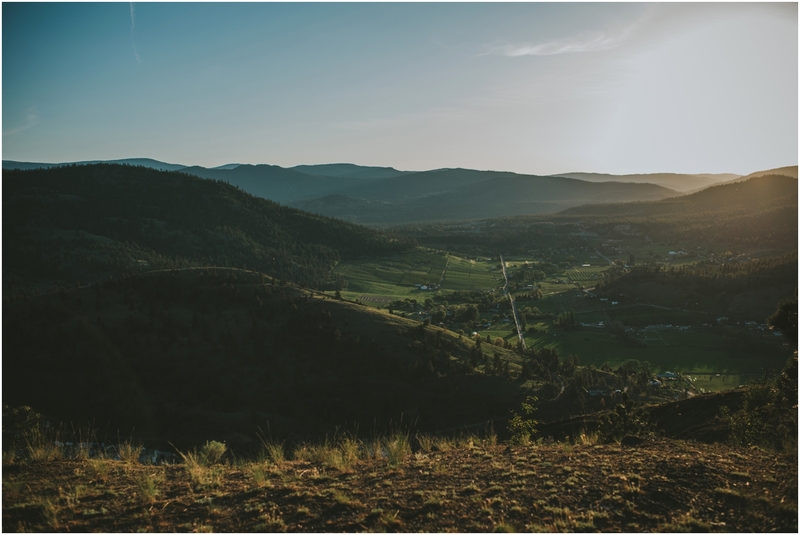 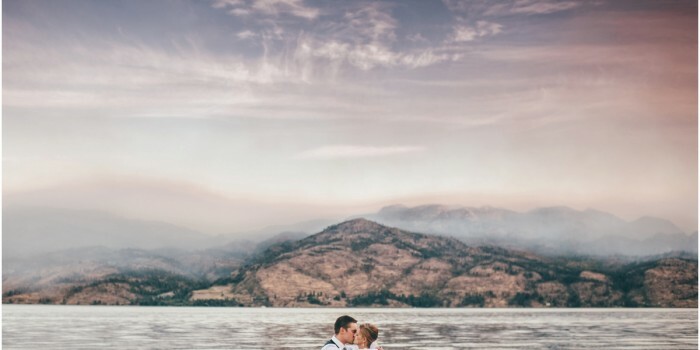 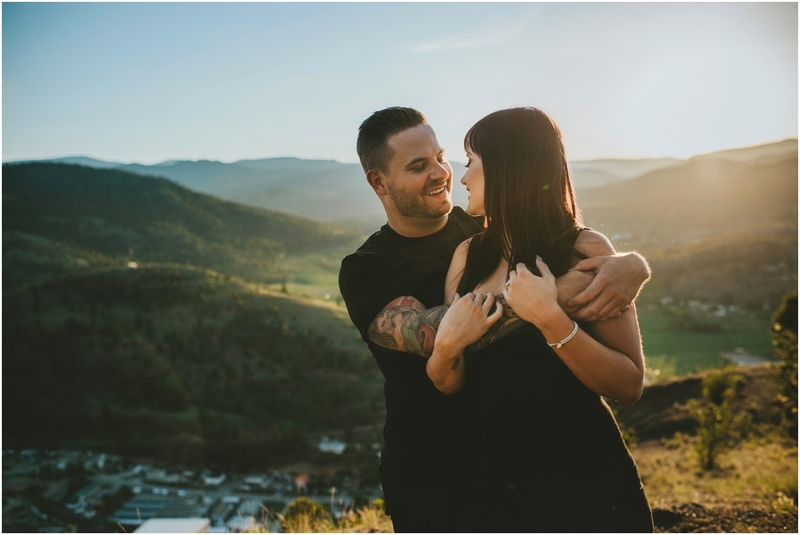 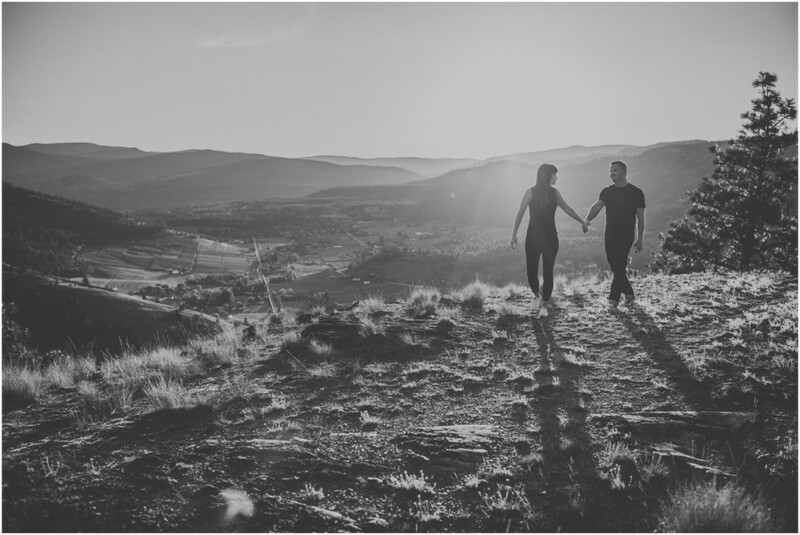 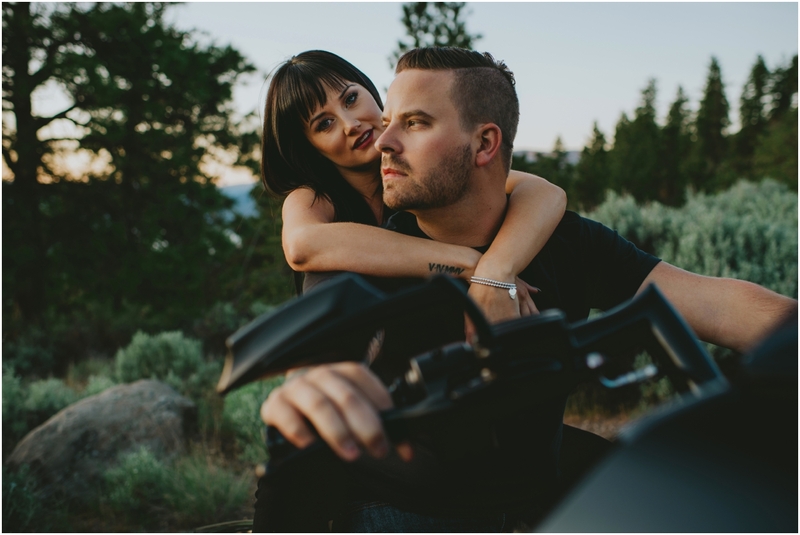 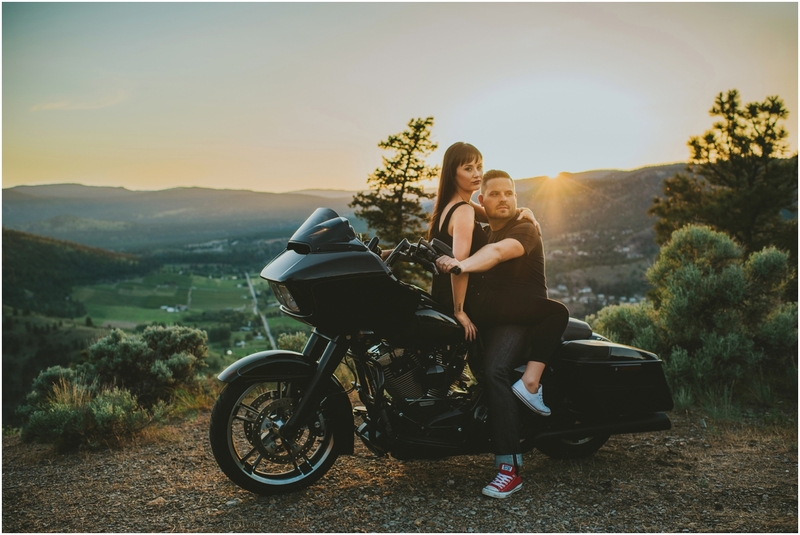 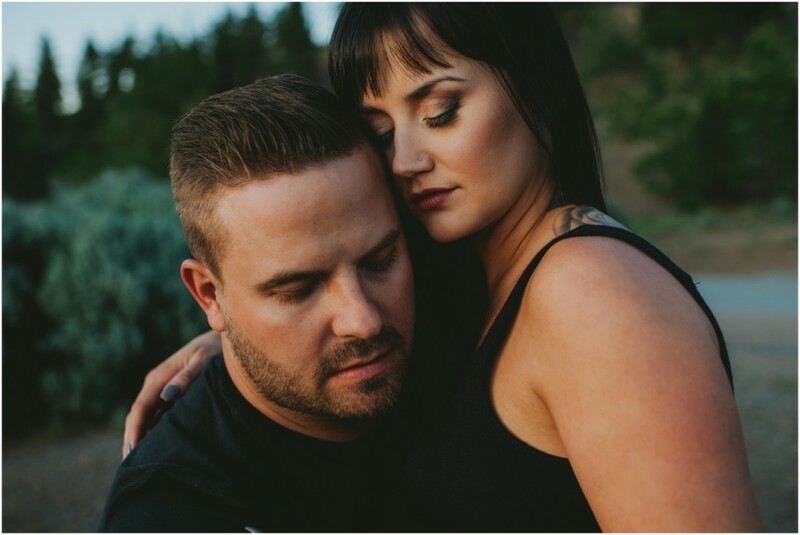 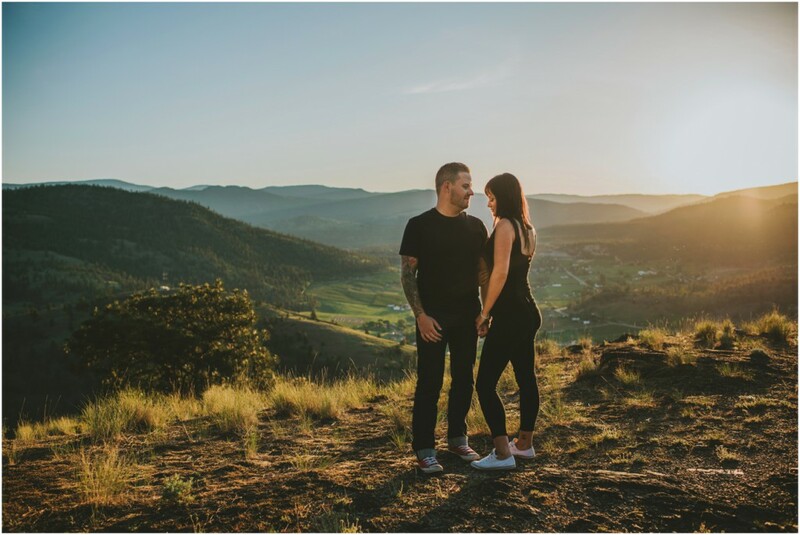 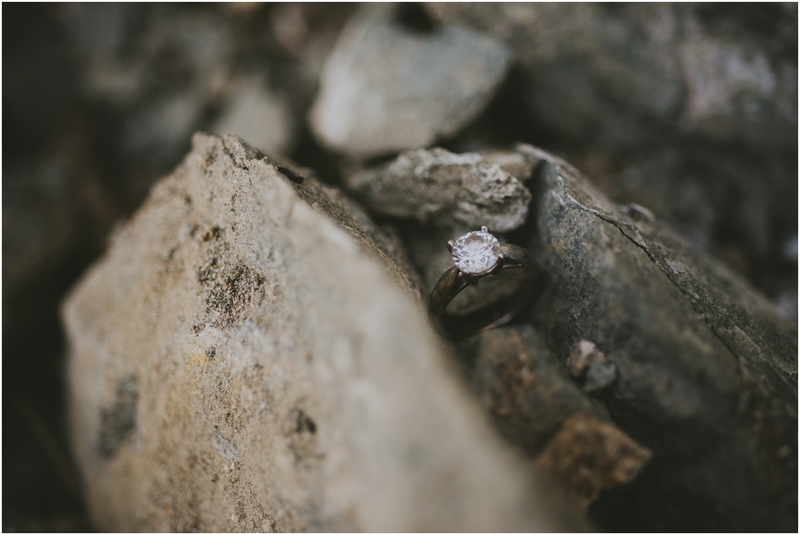 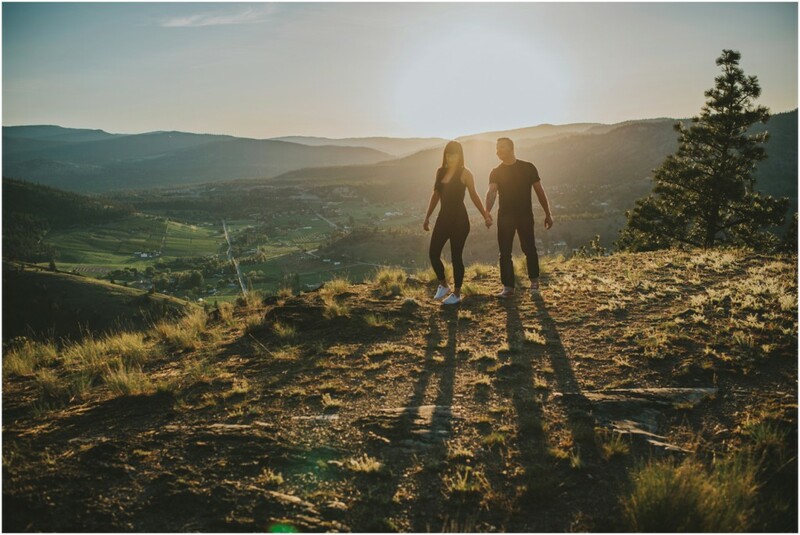 The Harley, two stunning engaged hearts, a lot of love, and the sun clipping the top of the mountains as it set.. That is a whole lot of awesome in my books, which is why you need to quit reading and check out the photo set below!